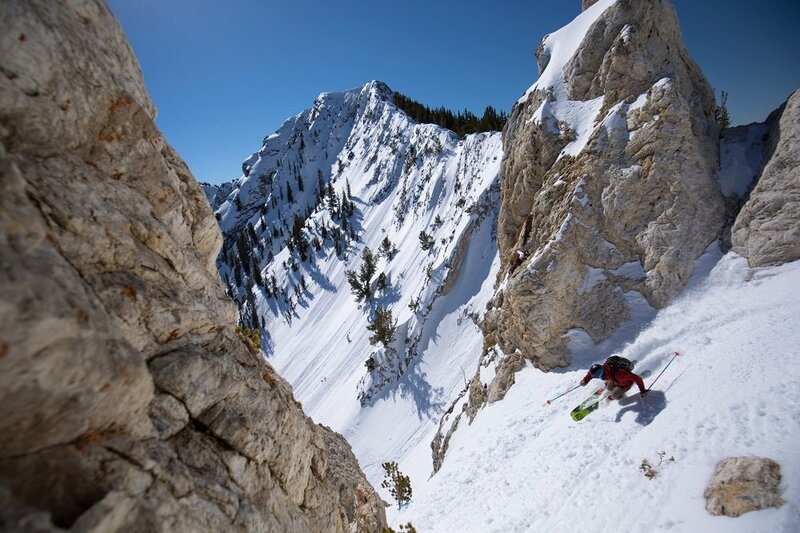 Snowbird has some of the best inbounds terrain in Utah and the United States as a whole. The expert terrain here is steep, deep, and has lines that even challenge the many professionals who are frequent guests at the Little Cottonwood Canyon ski and snowboard area. 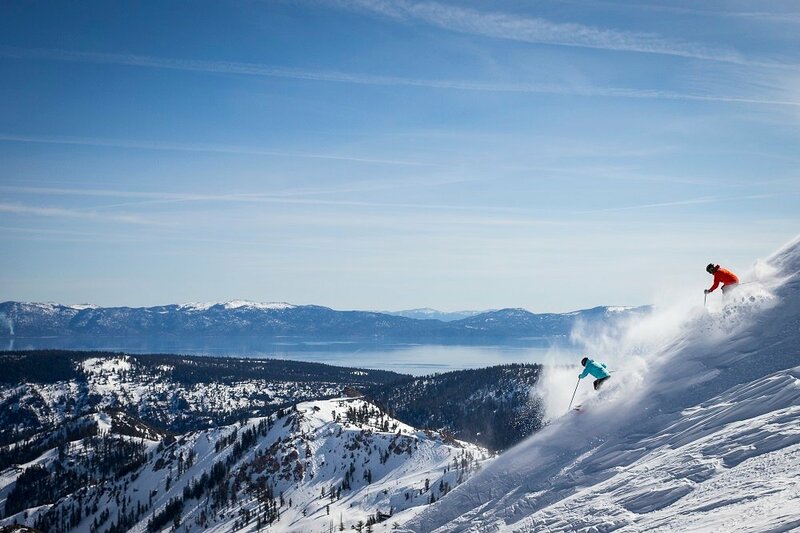 Huge snowstorms drop tons of powder on the resort all winter long, the terrain is like a playground, and Snowbird is only 35 minutes from Salt Lake City; it’s hard to dream up a better combination. 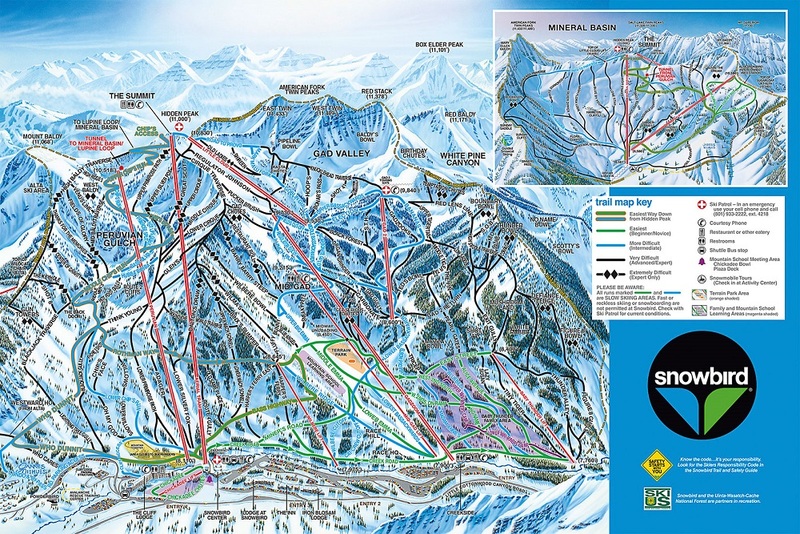 There are three main parts of Snowbird, Peruvian Gulch, Gad Valley, and the backside Mineral Basin. 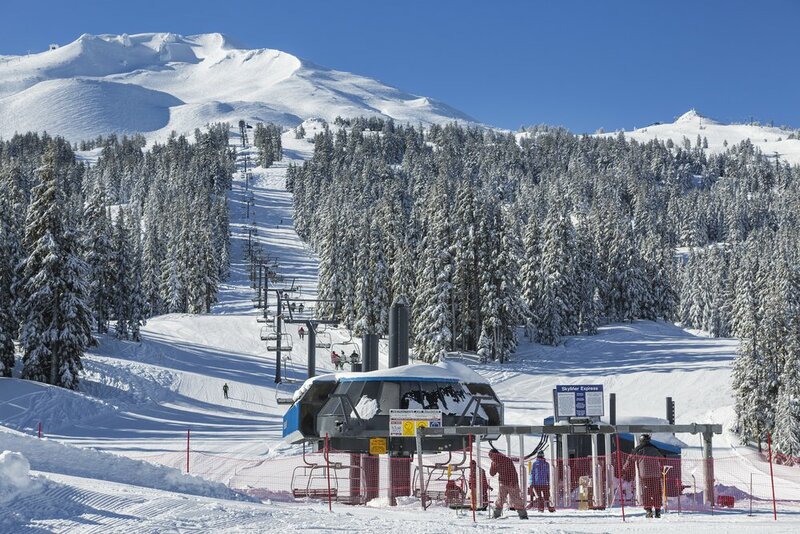 The famous Aerial Tram and Peruvian Express lifts service Peruvian Gulch, the skier’s right side of the mountain, which borders neighboring Alta. 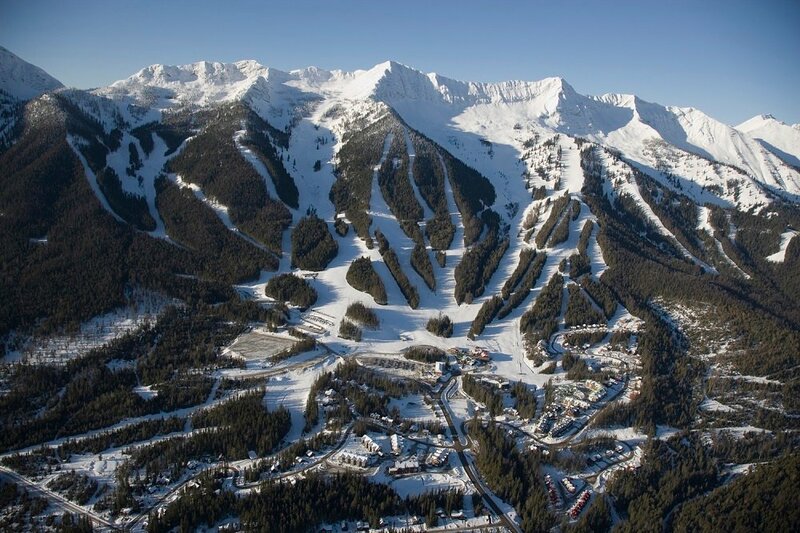 The Baldy Traverse to skiers right, and Cirque Traverse to the skier’s left access many Snowbird classics, and some of the gnarly terrain that the ski and snowboard area is known for. 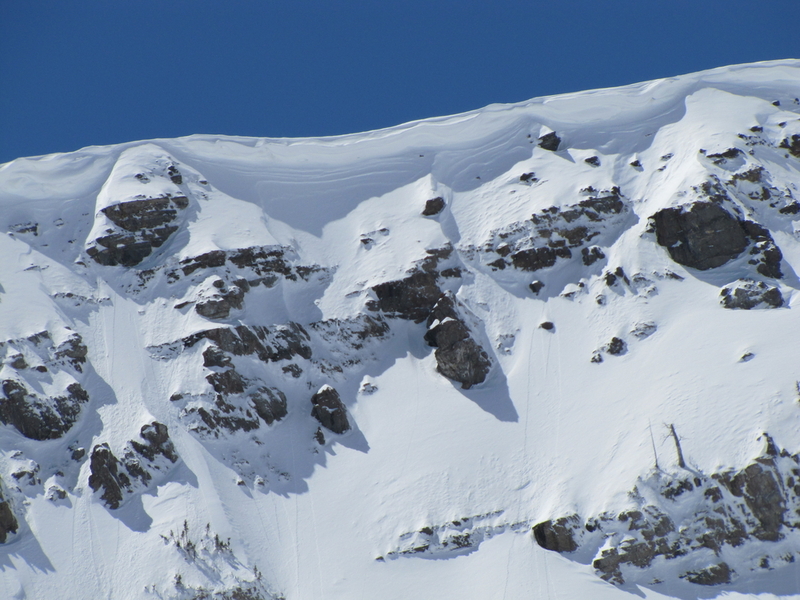 There is a huge variety of lines in this area, tons of steep and tight chutes, as well as plenty of cliffs. The Cirque Traverse first passes a handful of tight, rocky chutes with names like the Death Chutes and Forbidden Zone. Farther down the traverse things open back up into the more manageable and open Middle Cirque and Lower Cirque. Continuing past these runs, there are more chutes to either side of the ridge. From the top of the Peruvian lift, a magic carpet conveyor lift goes through a tunnel delivering skiers and snowboarders to Mineral Basin. This Disneyland-esque experience accesses some more of Snowbird’s great terrain. 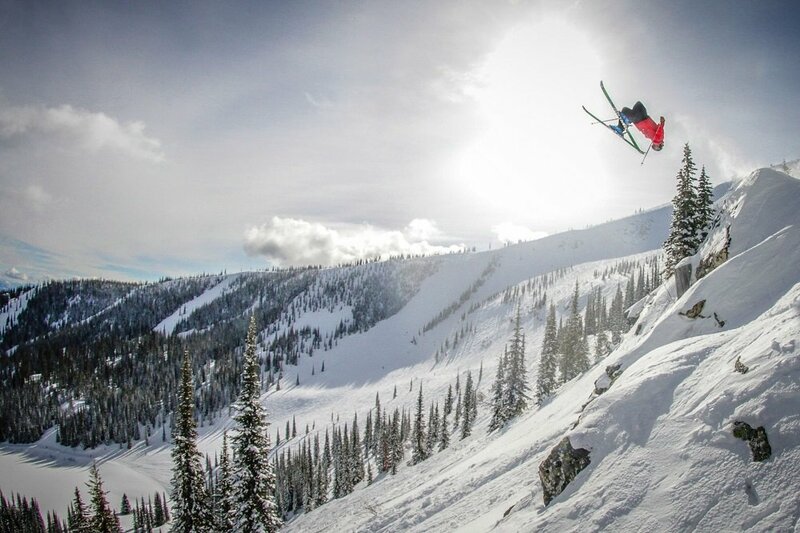 Located on the sunny southern side of Snowbird’s peaks, Mineral basin has more fun chutes, wide open bowls, and cliffs. The Little Cloud and Gad 2 lifts over on the Gad Valley side of the mountain are fun alternatives to Peruvian and Mineral basin when lift lines are longer. The locals are a dedicated and hard shredding bunch, but fresh powder lasts a bit longer on the far reaches of Gad Valley towards the ski area boundary. While a lot of Snowbird’s terrain is lacking in trees, the Bird’s best tree skiing and snowboarding can be found over here. 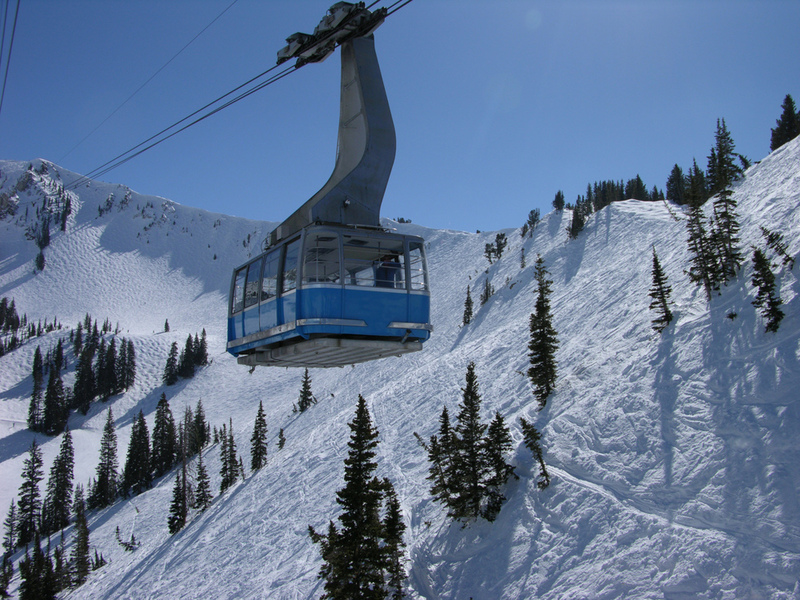 The majority of the beginner and intermediate terrain at snowbird is over on this part of the mountain The Baby Thunder Lift serves the beginner learning are, while Gadzoom and Gad 2 are the gateway to the intermediate terrain. 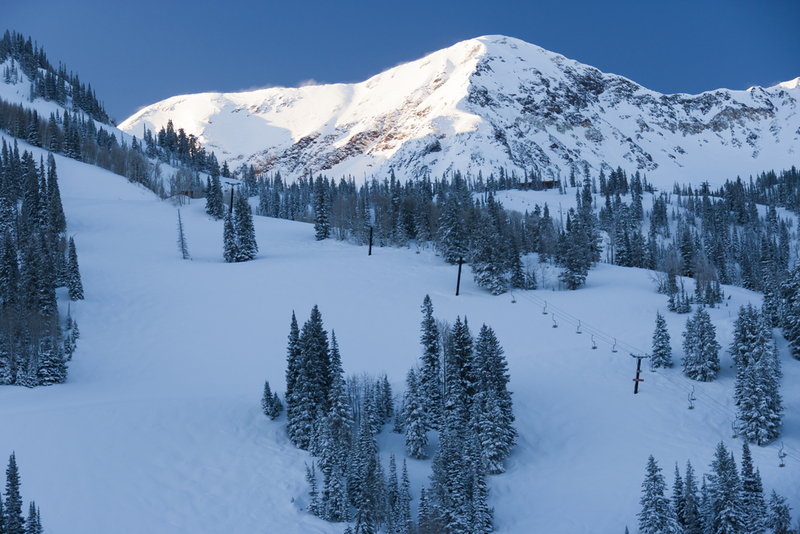 Vertical Drop 3,240' Average Annual Snowfall 500"
Driving, Snowbird is just 35 minutes from Salt Lake City. 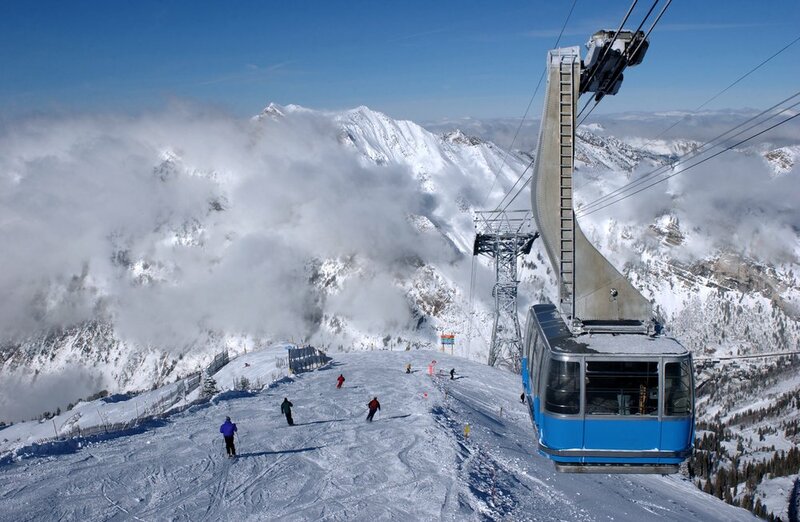 Skiers and snowboarders don’t even have to drive to get to Snowbird, however, the Utah Transit Authority runs two separate busses that bring riders to the slopes. The 994 route runs from downtown Sandy, while the 953 route runs from Salt Lake City. After big snowstorms, the Little Cottonwood Canyon can be closed for avalanche control work. Some skiers will head up very early in the morning to get to the slopes before the canyon closes in the morning. UDOT is very good at getting the road back open quickly most of the time, however. Canyon Transportation offers shuttle services to and from the airport. There are a handful of lodging options at Snowbird for skiers and snowboarders that want to stay at the base of the resort rather than down in Salt Lake City. The main choices are between a room at The Cliff Lodge, a traditional hotel, or the various condo options at The Iron Blosam Lodge,The Lodge at Snowbird or The Inn At Snowbird. The on-mountain food options at Snowbird are fairly standard for a larger ski and snowboard area, with a full selection of cafes, cafeterias, and bars. The place to be for apres ski drinks is The Tram Club, an easy decision if you ask the local shredders. For those with a little more sophisticated apres taste, El Chanate is a tequila bar with tasty food and drinks. 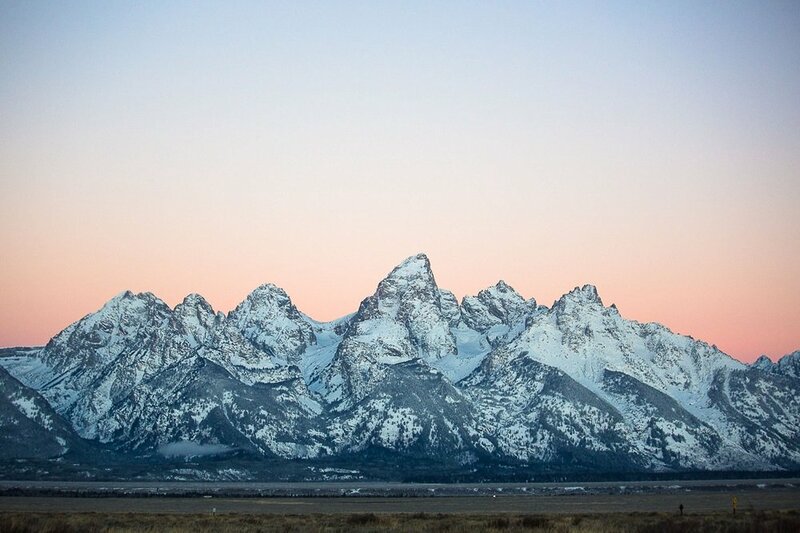 Where to Find Lift Tickets to Snowbird? Snowbird skiing and snowboarding lift tickets are moderately priced. They’re cheaper than other areas in Utah like Park City, but more expensive than Solitude and Brighton one canyon over. 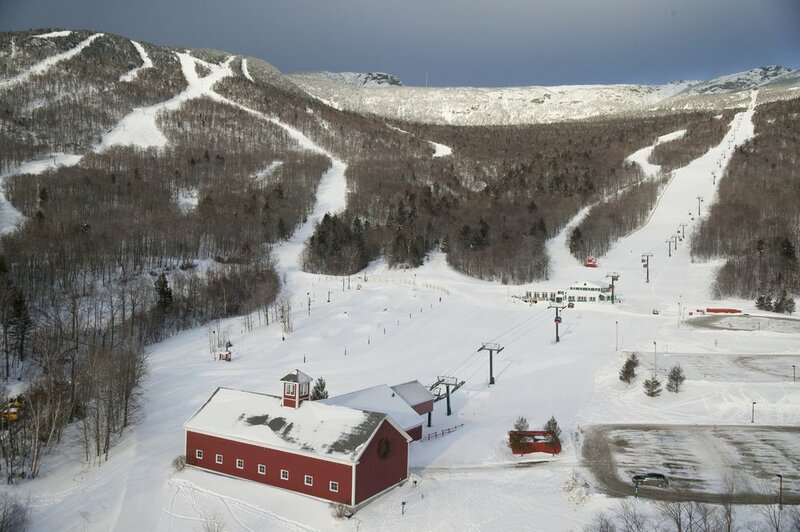 Discount Snowbird lift tickets can be bought online ahead of time. 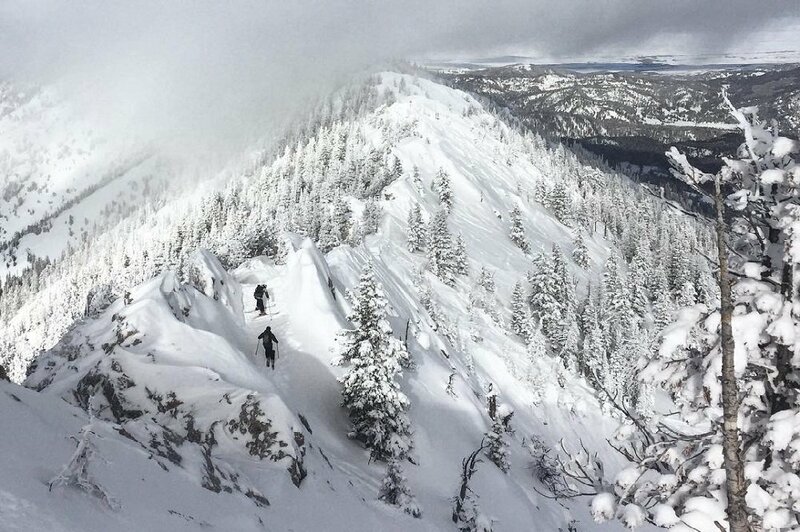 Snowbird receives a crazy 500” of average annual snowfall. The quality of snow here is amazing, too, falling light and deep. 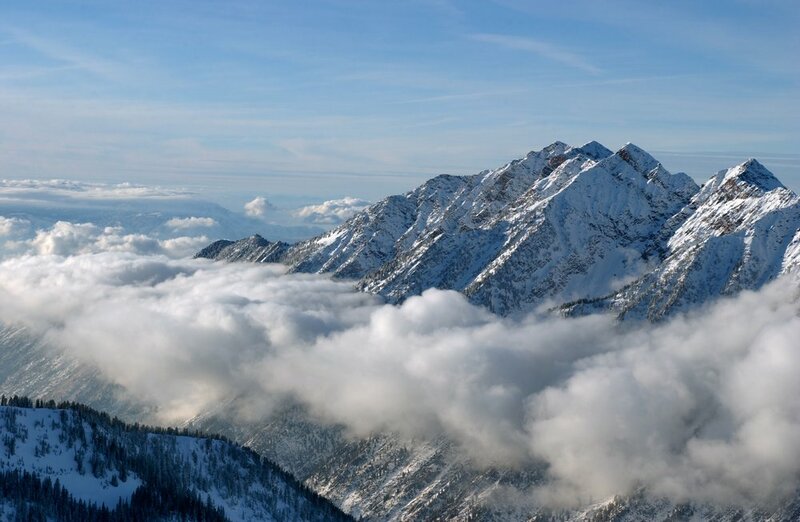 A lot of the terrain at Snowbird faces north, which means it sees little sun during the winter. 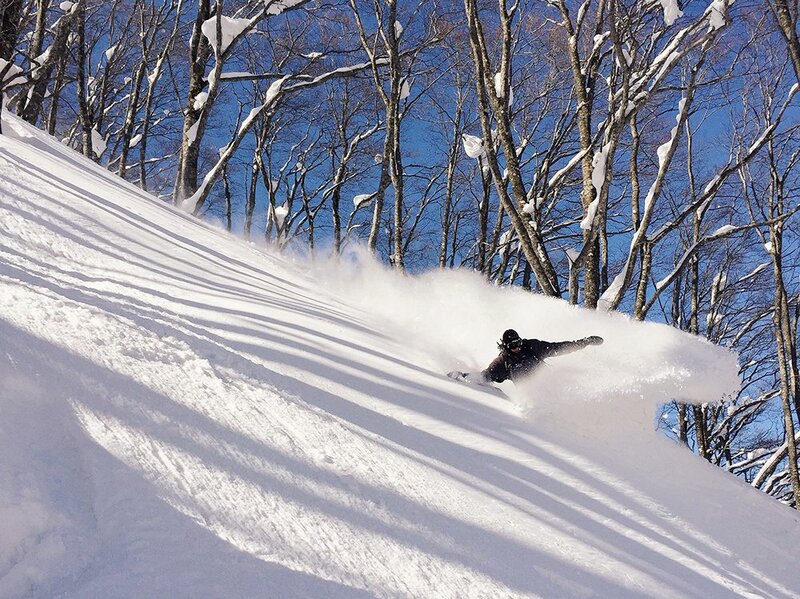 This keeps the powder fresh for as long as it takes to get skied out. Mineral Basin faces south, getting baked in the sun. This can turn powder into heavy “mashed potatoes” quality snow, or soften up crud to make great spring corn snow. 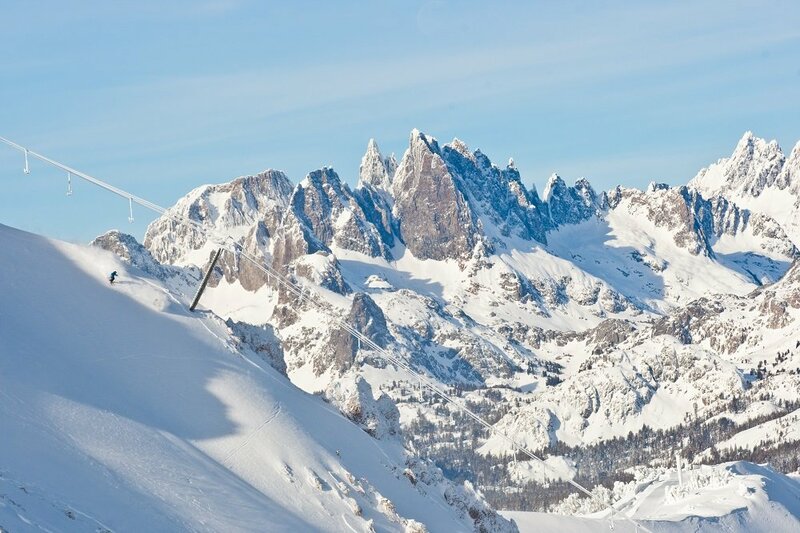 The exposed and treeless terrain can get windy and very cold throughout the winter, so make sure to check out the conditions and prepare accordingly. 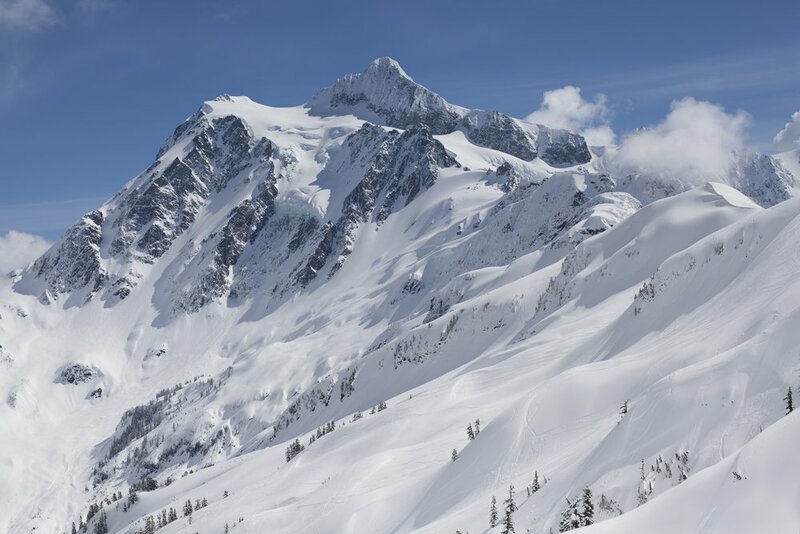 Snowbird is located on mainly private land which enables the ski and snowboard area to stay open as long as they have snow, which can be deep in the spring and even into the summer. 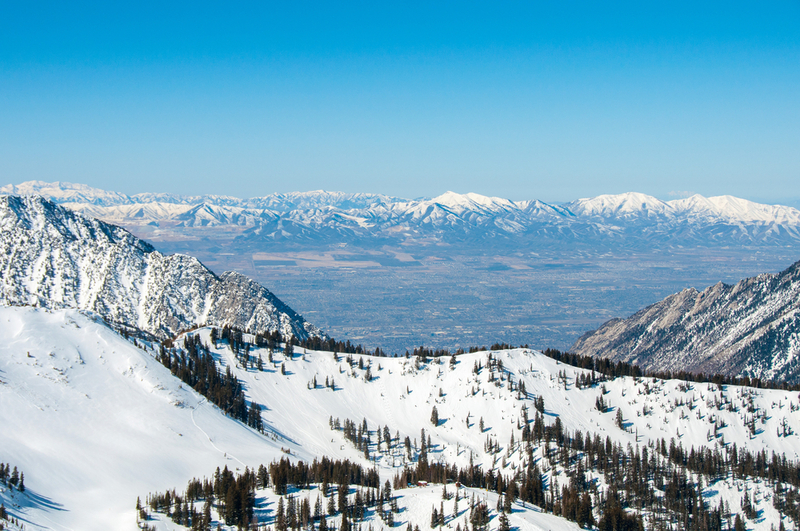 From the scary steep chutes in The Cirque, to the wide open Mineral Basin, Snowbird terrain is the stuff of dreams for many skiers and snowboarders alike. 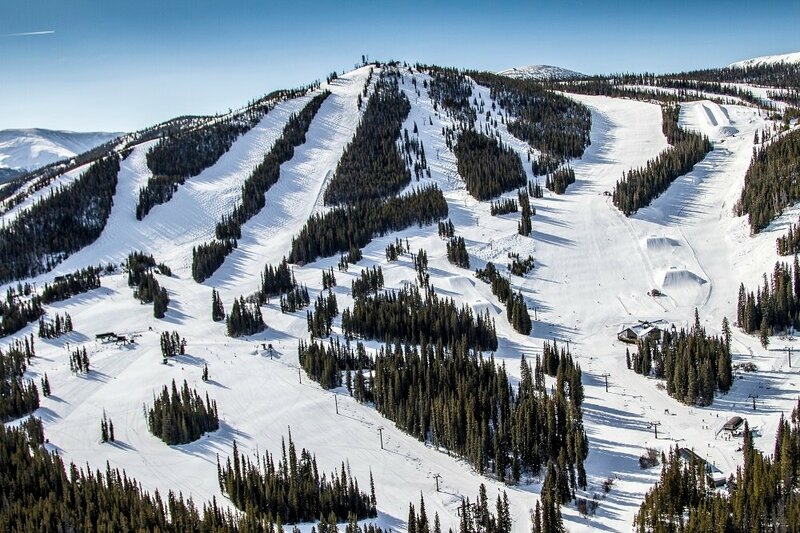 Combined with the huge annual snowfall there is a reason that Snowbird has garnered a reputation for one of the best ski and snowboard resorts in Utah and the United States as a whole.